Oscar fever is in full swing here at TJC. It also happens to be Throw Back Thursday, so we thought we’d make the most of our two favourite things by combining them. The result? The TBT Oscars Special. So without further ado, here’s the TJC Oscar TBT special! Hiiiiii handsome! Wondering who an earth we’re referring to? 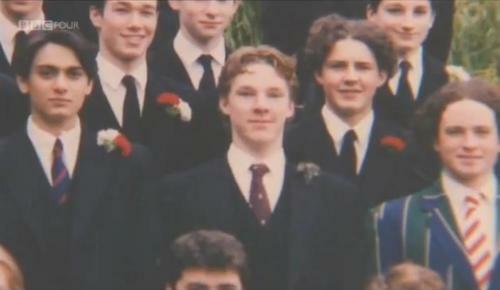 That there, ladies and gentlemen, is a sprightly Benedict Cumberbatch. All together now: swooooooooon. 6 words spring to mind upon first glance…easy on the hair grease, Brad. 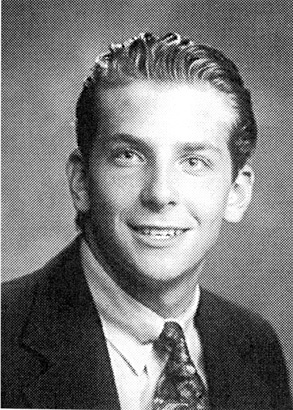 Yes, if you weren’t already aware this is the dazzling Bradley Cooper in his year book photo, looking dashing as ever. This one has to be our personal fav. 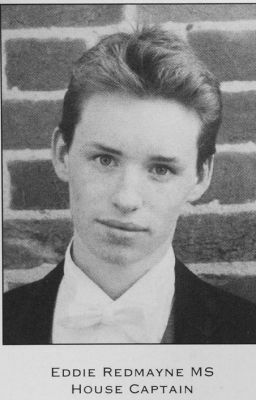 Behold, a very baby-faced Eddie Redmayne. If you’re reading this Eddie – you’re our favourite to win and we <3 you! Look up the definition of elegance in the dictionary and this is likely the accompanying image. Marion Cotillard, so chic she’ll make your heart ache, even in the 90’s. 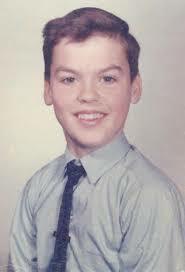 If you guessed Michael Keaton you guessed right. Up for his role in Birdman this photo ensues ‘Awwww’s’, right? We’re still reeling from this actor’s uber creepy performance in Gone Girl. All hail Rosamund Pike. 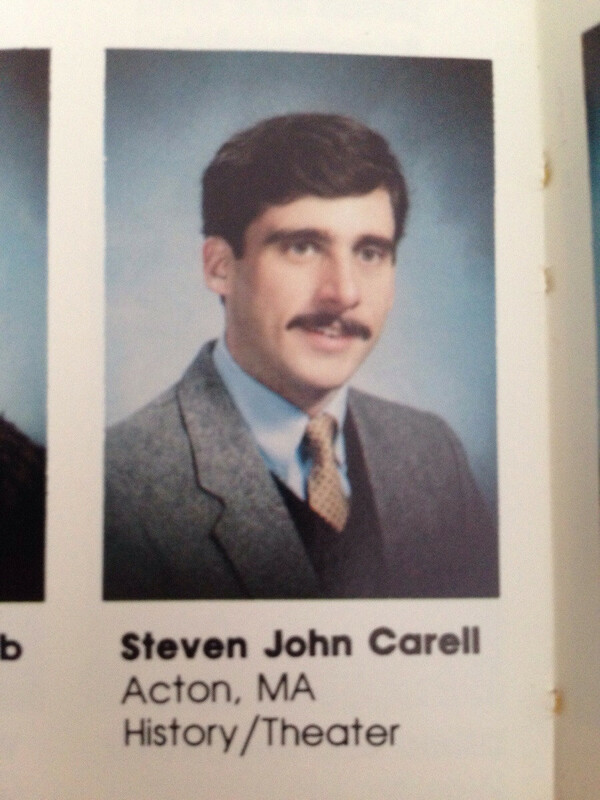 Far from his usual hilarious roles, Steve Carrell delivers THE most impressive performance ever in Foxcatcher. We’re rooting for you, Steve!